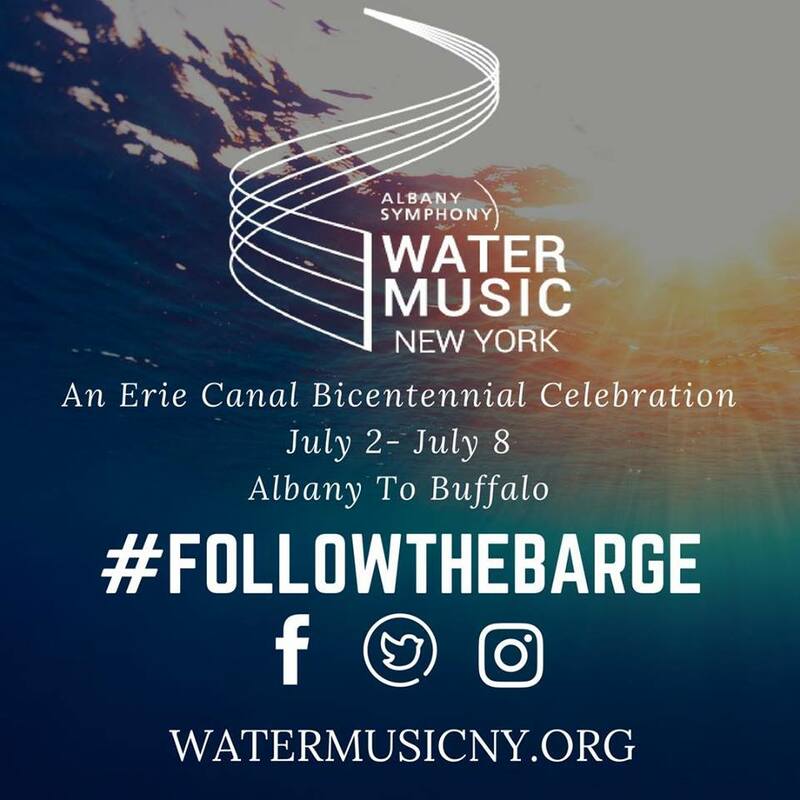 Musical history buffs across the state will have the chance to experience live music canalside at several different locations across the state, as the Albany Symphony’s week long barge adventure on the Erie Canal will run from July 2-8, making stops in Albany, Schenectady, Amsterdam, Little Falls, Baldwinsville, Brockport, and Lockport. 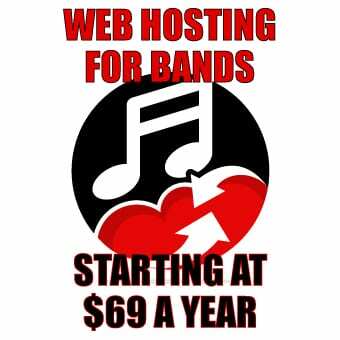 All shows are free. The celebration will kick off on July 2 at Jennings Landing in Albany, and also make stops on July 3 at the Mabee Farm in Schenectady, July 4 at the Riverlink Park in Amsterdam and July 5 at the Rotary Park in Little Falls. During the week-long journey, the Albany Symphony will collaborate with local art groups and debut seven world premieres by up and coming composers. 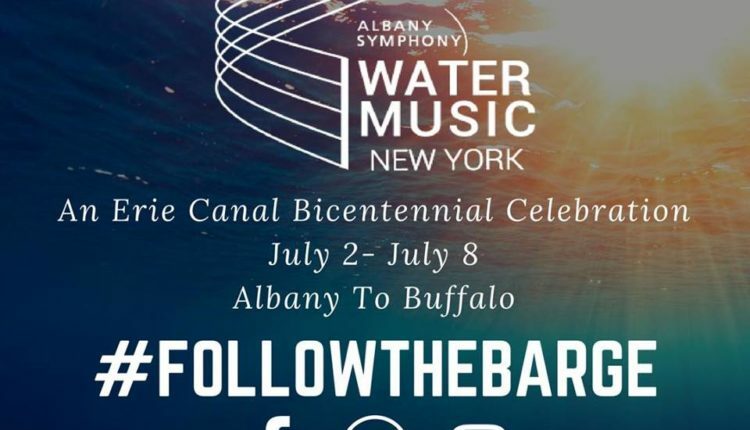 The composers found their inspiration in the culture, history and stories of each canal community while composing their works of art that celebrate New York and the Erie Canal. Communities taking part in the event will present a full day of block parties and activities that are centered around the communities’ historic character and cultural highlights. Grammy award winning conductor, David Alan Miller, will head up the conducting duties during the week long event. Miller and the Symphony will also perform selections from Handel’s Water Music, and American favorites including the “Superman March,” “Stars and Stripes Forever,” “Raiders Of The Lost Ark,” “March, and Hoedown from Rodeo. The events will also feature Daniel Schlosberg in his composition, “Work Song,” and collaborating artist such as the ESYO Youth Jazz Ensemble, and the Skidmore Storytellers Institute. More information on this historic tour can be found at the Albany Symphony Orchestra’s website.